We may have enjoyed one of the hottest summers on record but as the seasons change it is time to look ahead to winter and prepare for what is likely to be another freezing few months. Despite the warmer weather we have seen over the last few months, recent winters have shown us plummeting temperatures and spells of ice and snow weeks long. 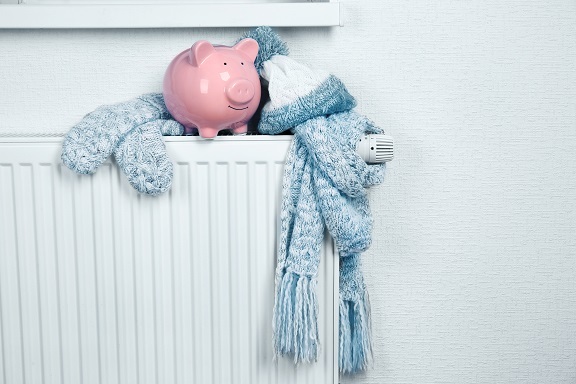 The very last thing you need during one of these cold snaps is your boiler to break down when you need it most. Not all boiler breakdowns can be foreseen and prevented but you can take steps to reduce the chance of your boiler breaking down this winter. By far the most efficient way to reduce the chances of your boiler breaking down when you need it most is to get it serviced before the weather takes a turn for the worse. Regular servicing can help to identify any potential problems so that you can get them fixed before they cause real issues resulting in a boiler breakdown. The best time to get your boiler serviced is during autumn. The likelihood is that you won’t have had to use your boiler much over the summer months, other than to heat your water if your commercial property has hot water. Therefore, booking in a service during autumn when you are just beginning to use the heating system more is ideal timing as any potential problems will only just be starting to show and won’t have yet done any permanent damage to your boiler or heating system. A commercial gas servicing every autumn will not only help to reduce the chances of you suffering a boiler breakdown during the winter when you are pushing your heating system the hardest, but it can also help you to reduce your consumption and bills as your boiler will be working at its most efficient following a service. As a commercial property owner, the responsibility of ensuring that your staff and customers are warm throughout the winter falls to you. It is also your responsibility to ensure that your commercial gas system is safe and devoid of any harmful leaks. Annual boiler servicing from a CORGI registered company such as us, JCH London, will help to ensure that you are complying with all employee health and safety law as well as ensuring that you are complying with your building insurance terms and conditions.